The PACIFIC xTeam 1.15 Junior Tennis Racquet is a professional racquet developed for up and coming junior players. Featuring the same technologies found in the X-Force line, this lighter and shorter person is prefect for developing high level junior players before transitioning them up to a full length racquet. 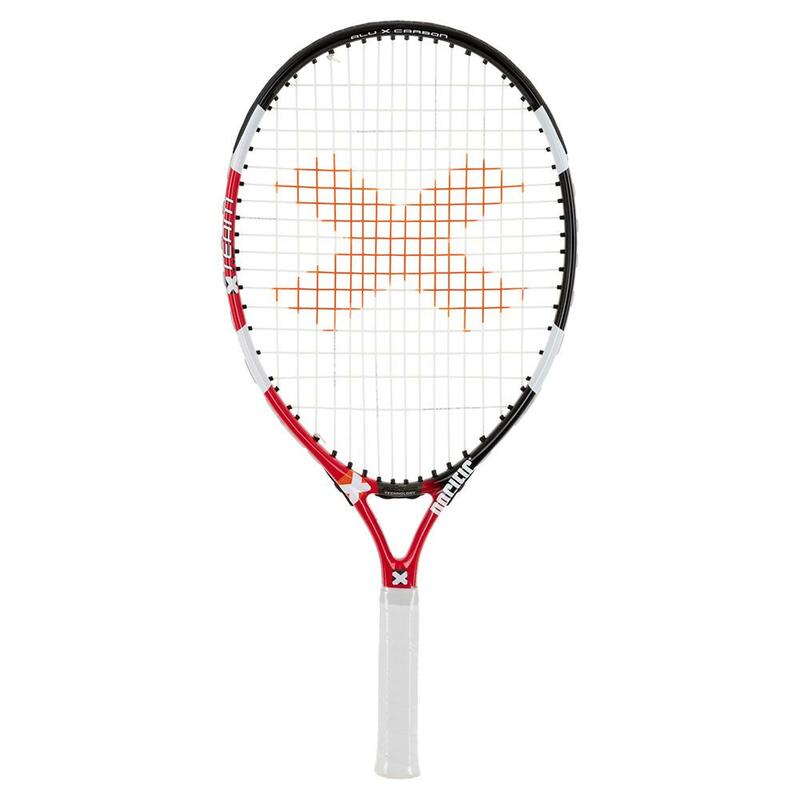 The xTeam 1.15 is the perfect racket for those serious younger players who are not quite ready for a full sized adult racket, but demand the same quality and performance found in the adult version. This racquet comes pre-strung.